Things have been super-busy at Yahoo this year. But not in a good way. The company earlier this month announced it was laying off 15 percent of its 11,000-strong workforce and closing a number of overseas offices as part of measures to cut expenses by $400 million. 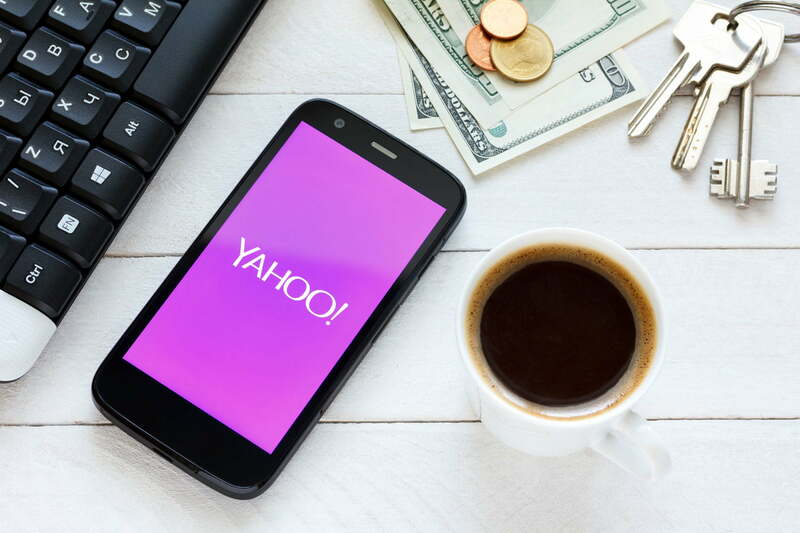 There’s been plenty of speculation, too, about the future of Yahoo’s core Web business as pressure grows on CEO Marissa Mayer to knock the Internet pioneer into shape. Flexible phones of the future won’t just be tougher, they could also bring completely new operating features, if this cool prototype flexy smartphone is the shape of things to come. Developed by Queens University in Canada, it shows how bending a phone using two hands could become an input method, evolving beyond simple touches, swipes, and even haptic feedback. How many wheelchairs have you seen that can climb stairs? Likely not many. The major advances – let’s call them big strides – in assistive technology (like Disney’s prosthetic arms and this exoskeleton) get a lot of press, but the truth is that many of these devices have yet to see widespread use among the estimated 15 percent of the world’s population that’s physically impaired. A new event styled after the Olympics called the Cybathlon aims to change that, bringing together some of the world’s best scientists and disabled pilots. Do you hear what I hear? Because what I hear is the whizzing sound of medical progress at the hands of some pretty incredible 3D-printing breakthroughs. On Monday, researchers from the Wake Forest Institute for Regenerative Medicine detailed how they managed to create a 3D bioprinter that is precise enough to actually manufacture replacement tissue capable of being used in transplant surgery. 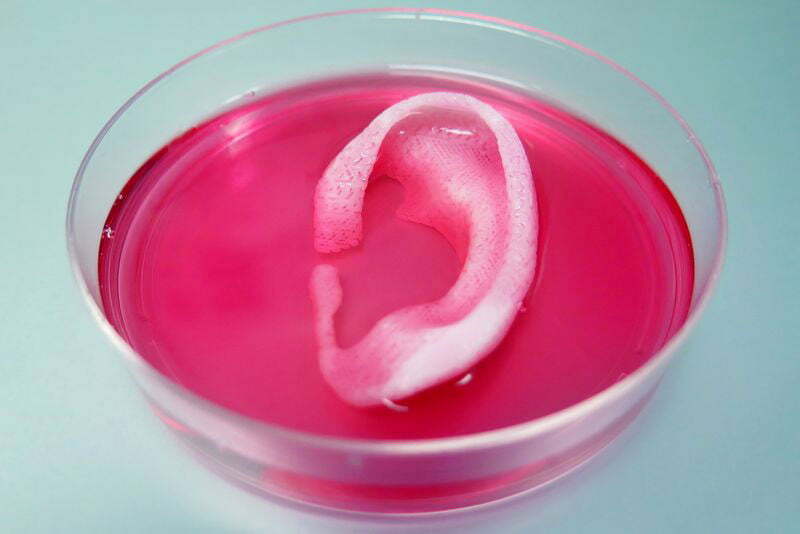 Body parts printed thus far include a jaw bone, muscle tissue, and cartilage structures, and perhaps most impressive of all, an incredibly accurate human ear. Game of Thrones is set to outpace the “Song of Fire and Ice” books when the fantasy drama returns this April, but as its premiere draws closer, there’s no time to be disappointed. 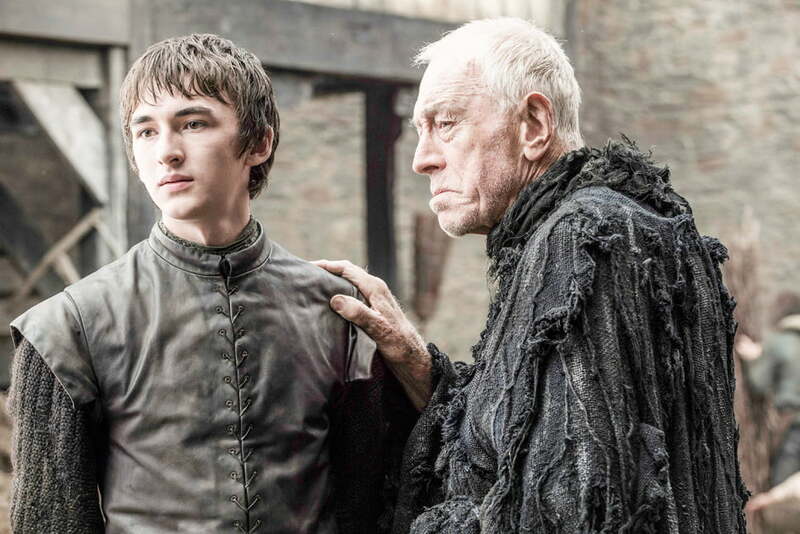 HBO has just a hefty batch of photos from the new season, and they’re enough to soften the recent blow. Season 5 (spoiler alert) ended with a massive cliffhanger when Jon Snow (played by Kit Harington) was stabbed numerous times and appeared to be mortally wounded.